Imagine being so brilliant at making sports shoes that you are asked, aged just 16, to make the shoes for the British Olympic running team. That’s exactly what happened to Norman Walsh in 1948, who went on to found his eponymous brand in 1961. 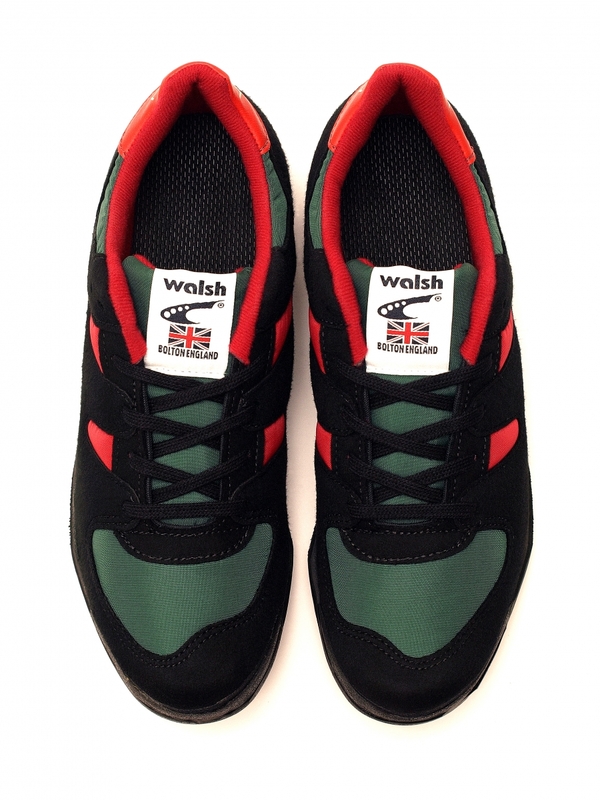 I admit, I didn’t know much about Walsh until last week when I visited an exhibition on the brand at the Fashion and Textile Museum in London, but now I’ve learnt all about it I want to share it with you. 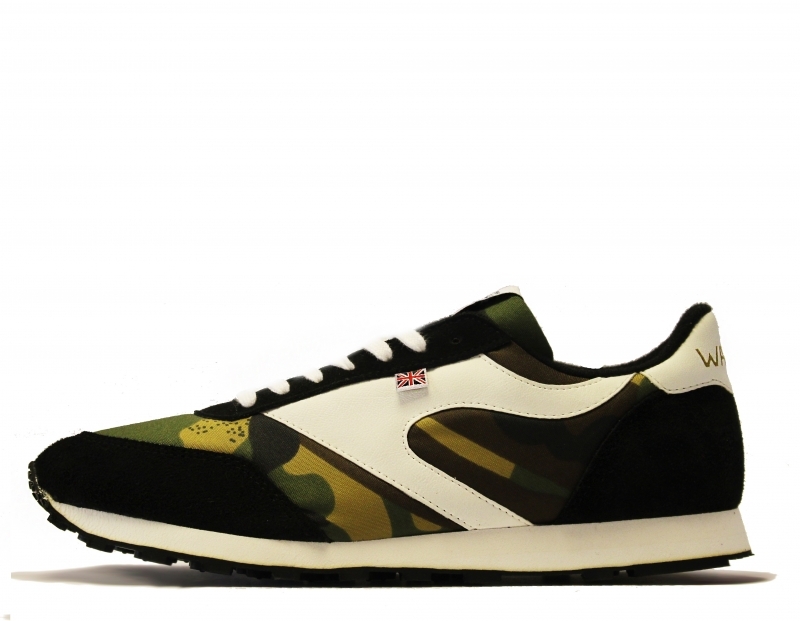 Because it makes really cool trainers, and they’re all made in England. And they’re even 100% vegan! In a world where EVERYONE is wearing either New Balance or Nike Air Max, I’m so happy to have found a brand of trainers that will make me look a bit different from the pack. 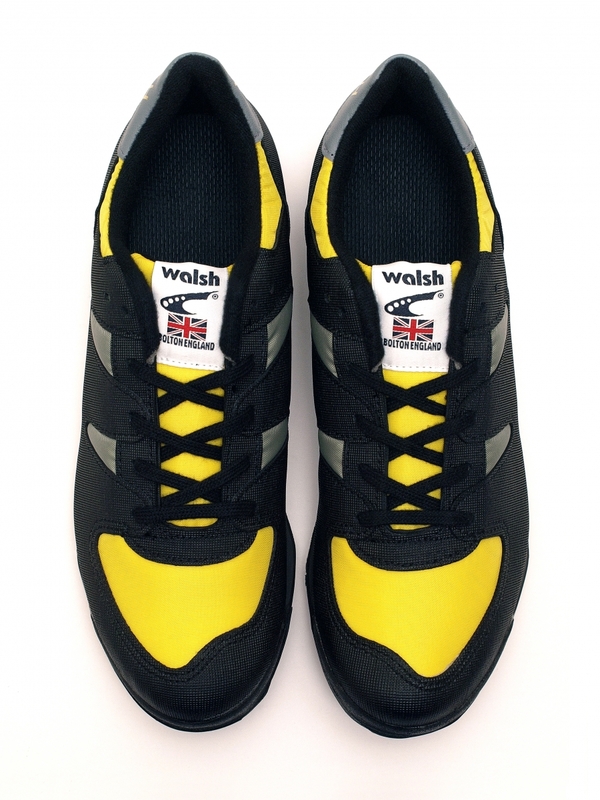 And because Walsh specialises in performance shoes, they are unbelievably comfortable as well. The exhibition – which is open until May 17th – was jam packed with archive shoes, including some very stylish running spikes that I would have loved to have worn in my days in the school athletics team (when I was 12 I was in the same relay team as Olympic bronze medallist heptathlete Kelly Sotherton – true random fact!). If you can’t make it to the exhibition, there’s plenty of lovely archive images on the website. 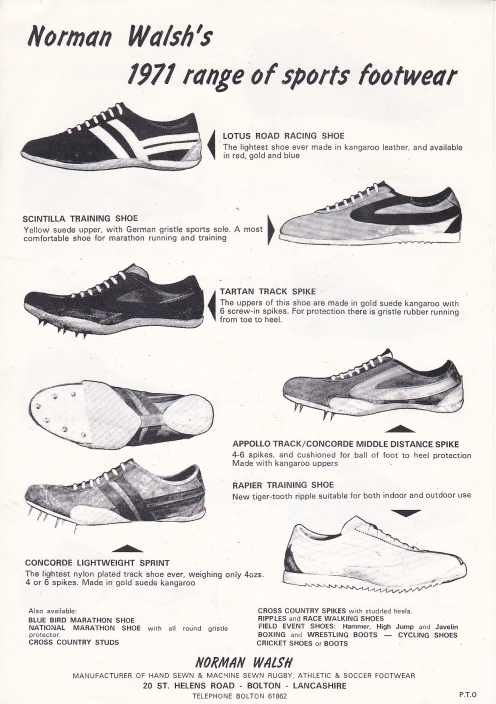 Walsh still makes performance shoes, mostly for fell running and cross country, and Mr Brogue was particularly fond of these styles. 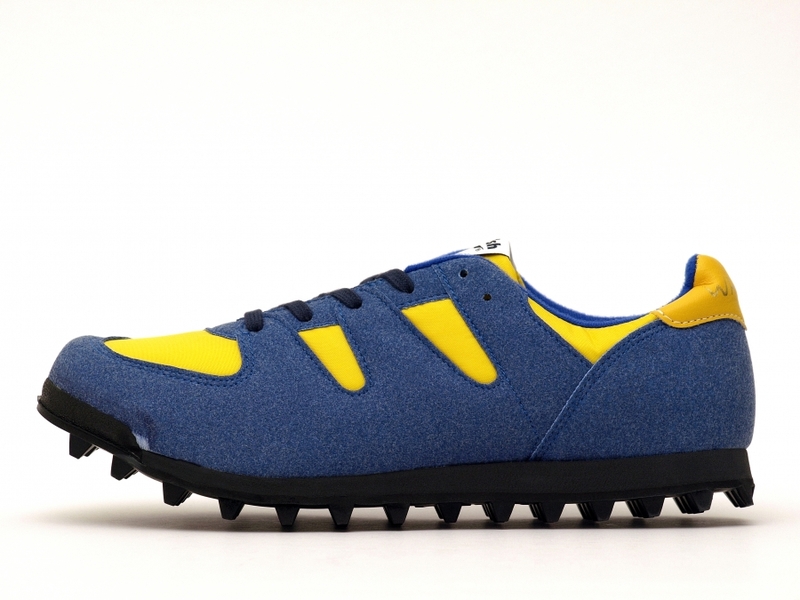 I love the fabric – it’s like a thick felt on the blue and yellow style – and those chunky soles, which are obviously designed for running over rocky terrains, also happen to look great. The styles below are all from the casual range, which is a selection of great looking styles recreated from the archives. 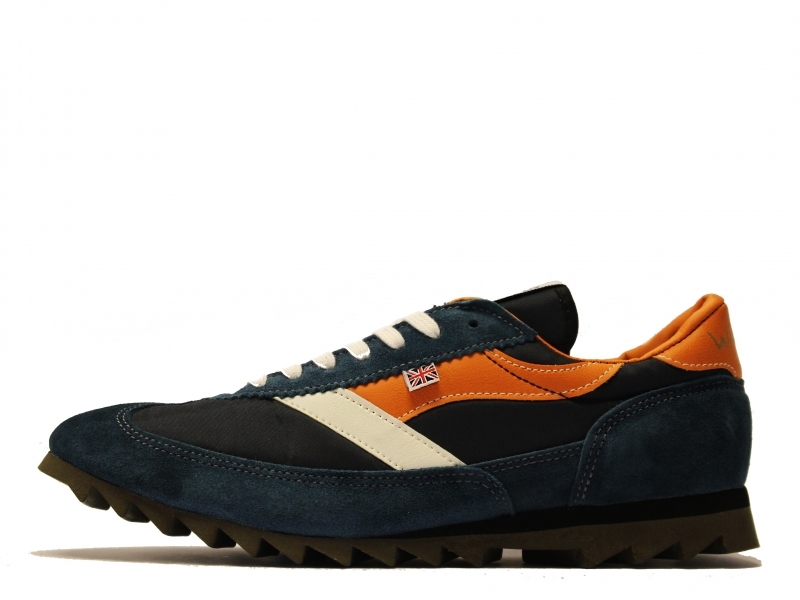 The Lostock was originally developed in 1985 and is named after the hilly area of Bolton it was frequently used in, and below that, the Pennine Adder was the first style to use the now famous V-Ripple sole in the 1960s (a detail that is very on trend right now – wonder where those other brands got the idea from?!). There are LOADS of different options too, and most of them are delicious retro-inspired colour combinations. Plus the prices are brilliant – you can pick up a pair for as little as £70. So if you’re after a new pair of trainers, don’t get sucked into those obvious brands. 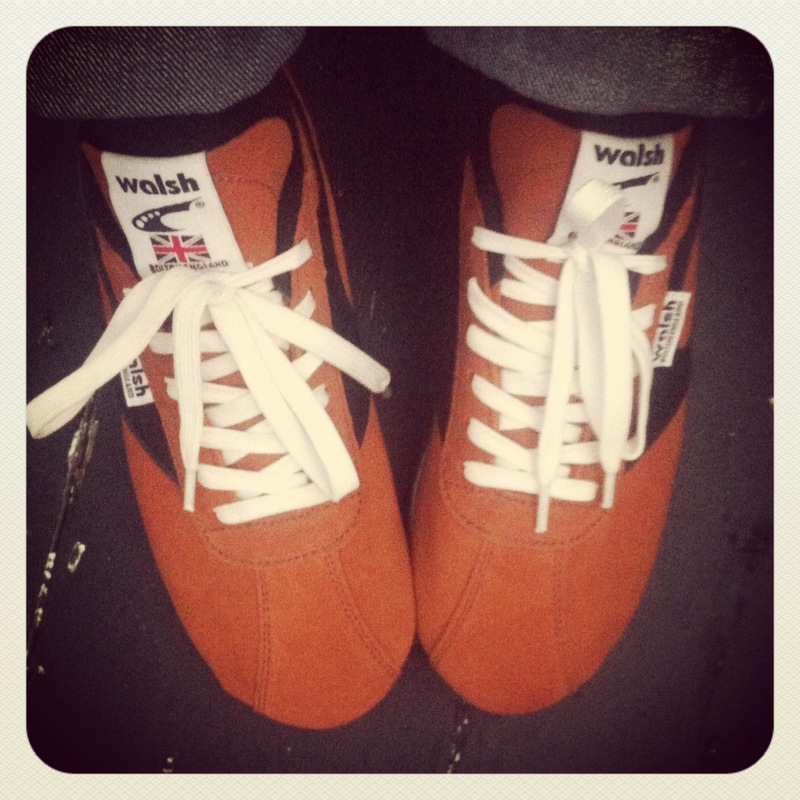 Go for something a bit different, and be proud to wear British!